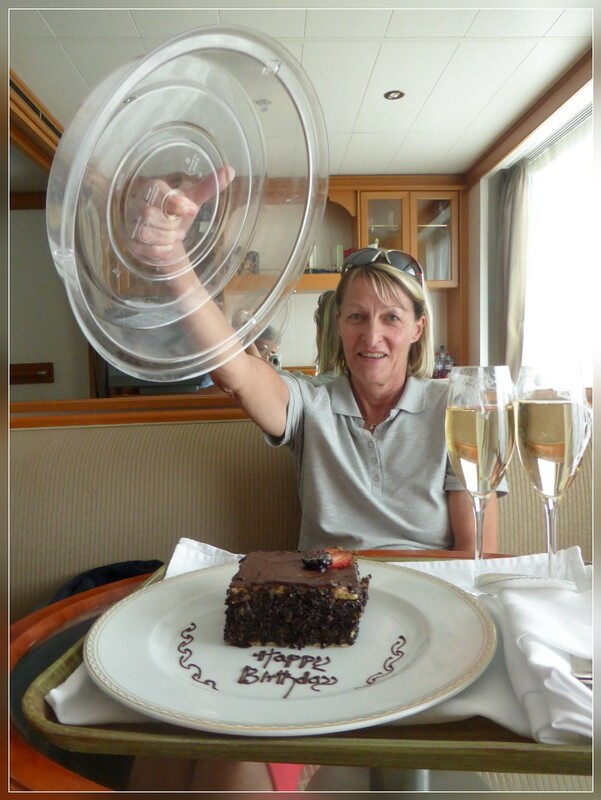 MANGALORE/INDIA, 30.11.2014 - Too late ... the Champagne was quite warm and the cake was almost gone ... Birthday surprise in our suite. 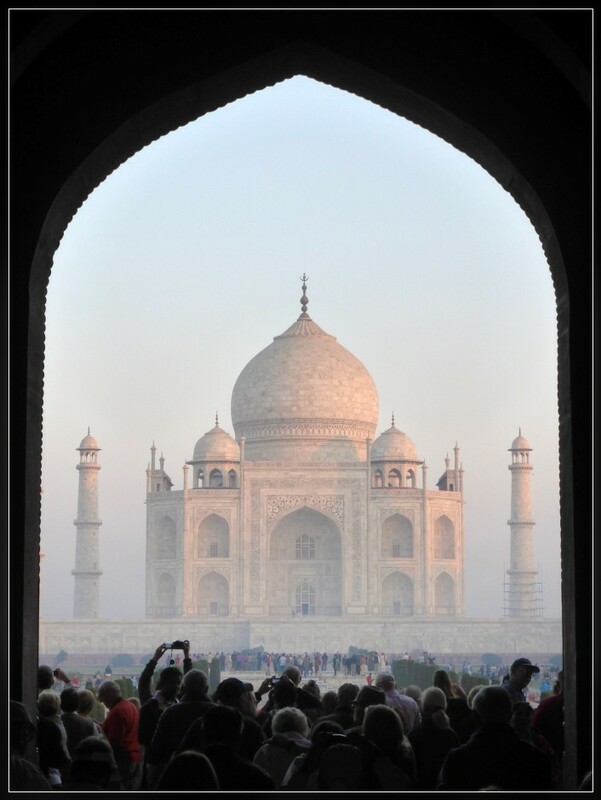 AGRA/INDIA, 29.11.2014 - Taj Mahal kissed by the first sun rays early in the morning. 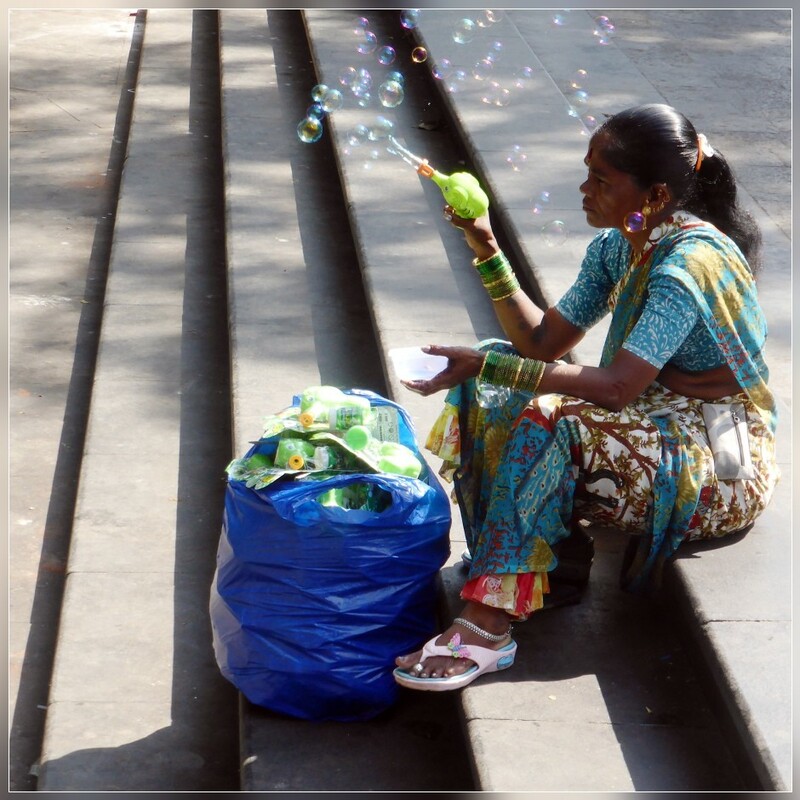 MUMBAI/INDIA, 27.11.2014 - A short moment of happyness - a woman selling soap bubble machines. 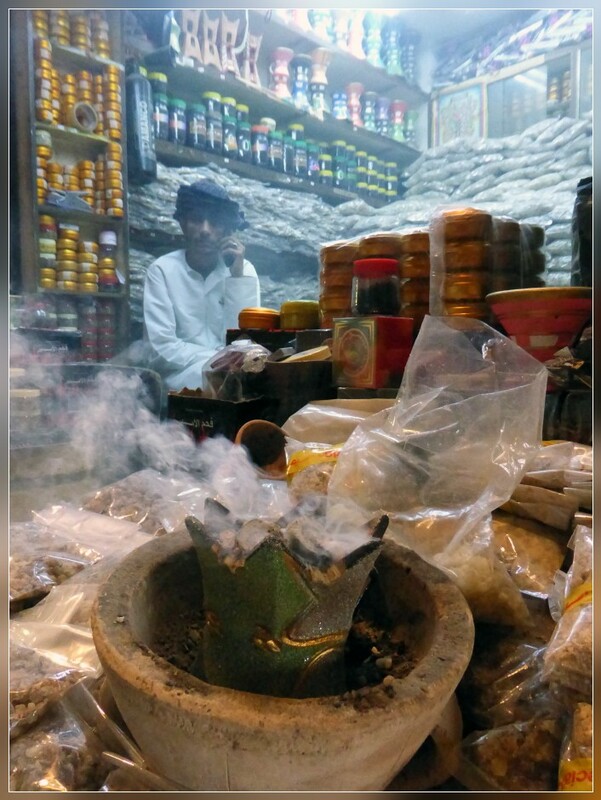 MUSCAT/OMAN, 25.11.2014 - Frankincense trader in the souk of Muscat. 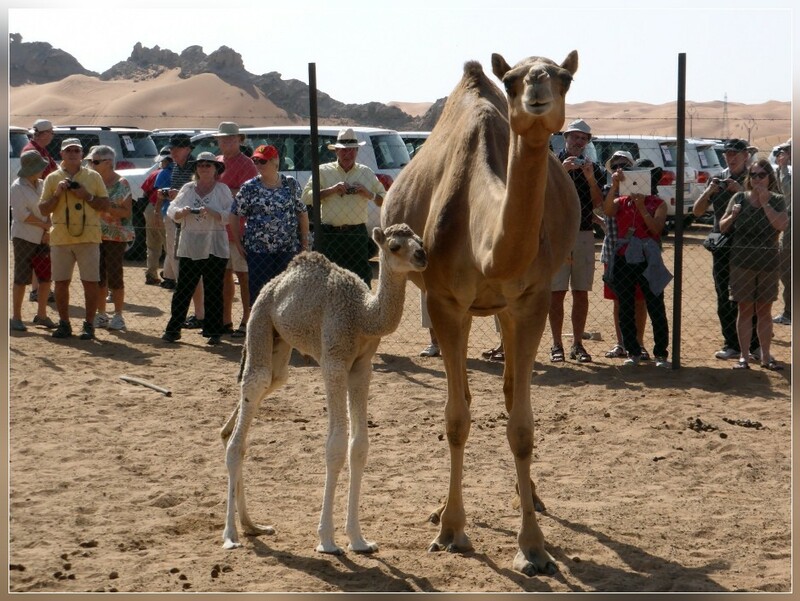 AL AIN/ABU DHABI, 23.11.2014 - Camel market in Fujairah. 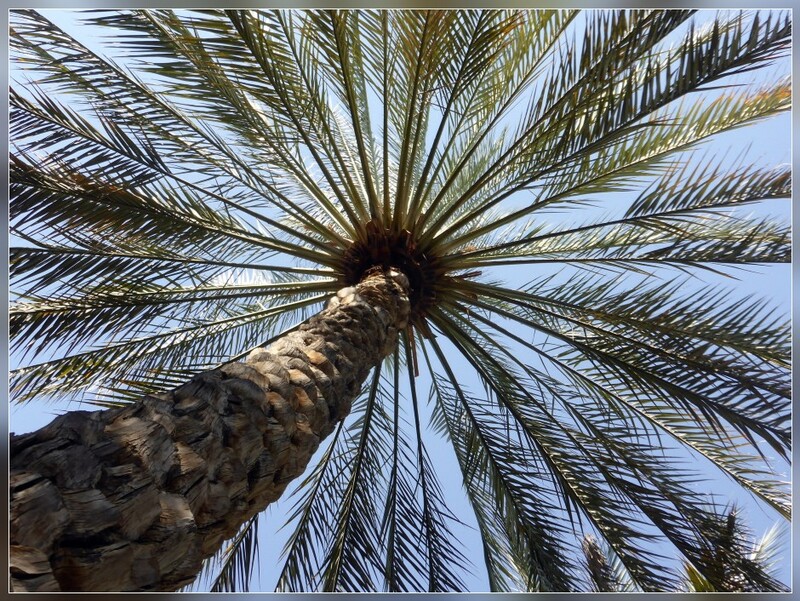 AL AIN/ABU DHABI, 22.11.2014 - Palm tree in Al Ain oasis in the middle of the Arabian desert. 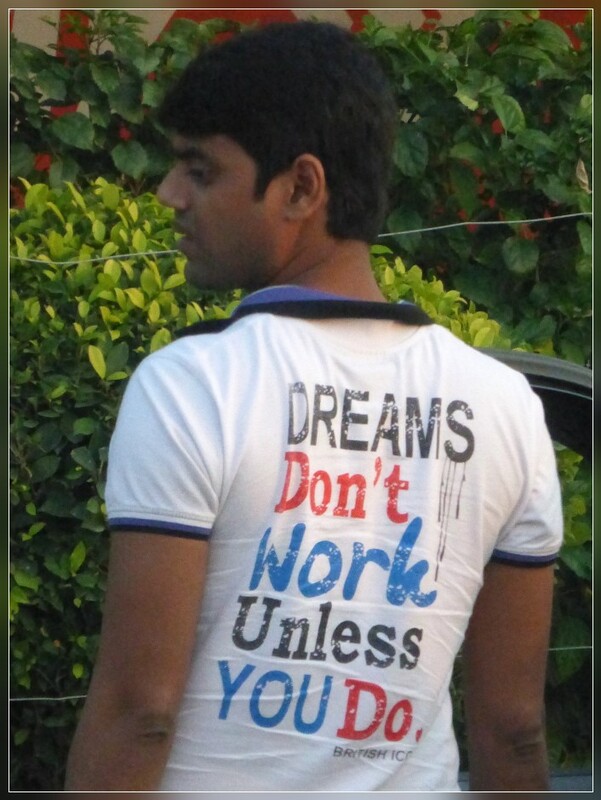 DUBAI, 21.11.2014 - First day of our holidays - lovely to watch other people working. 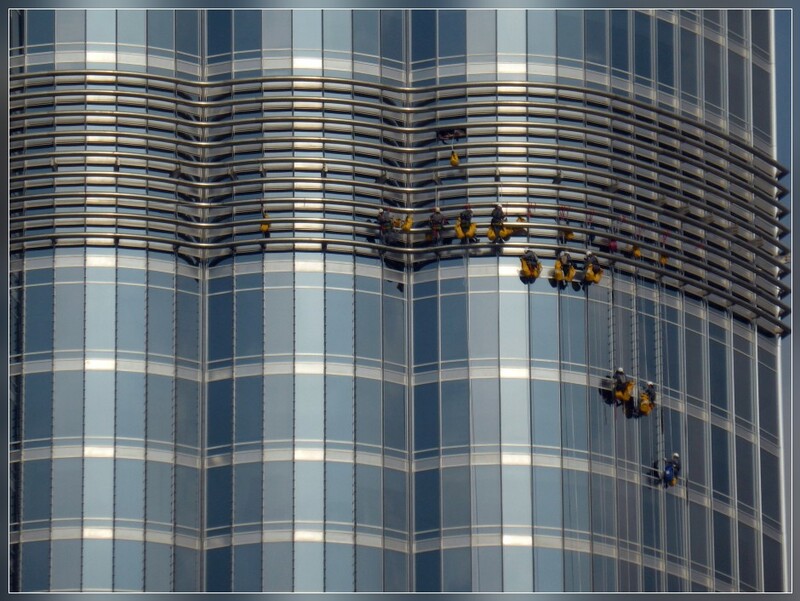 Cleaning crew hanging and working at Burj Khalifa in Dubai. 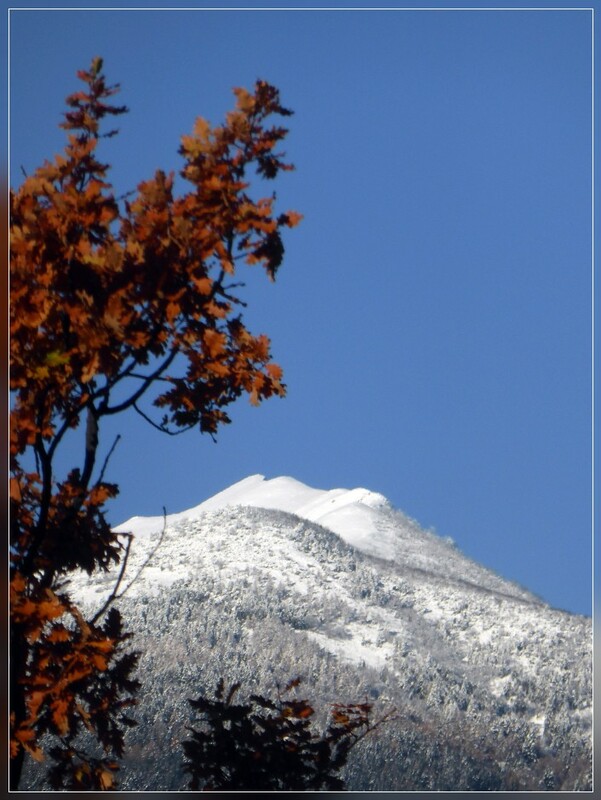 SALA CAPRIASCA, 18.11.2014 - After many days of rain finally light at the horizon ... sunshine and snow on top of Monte Gradiccioli. 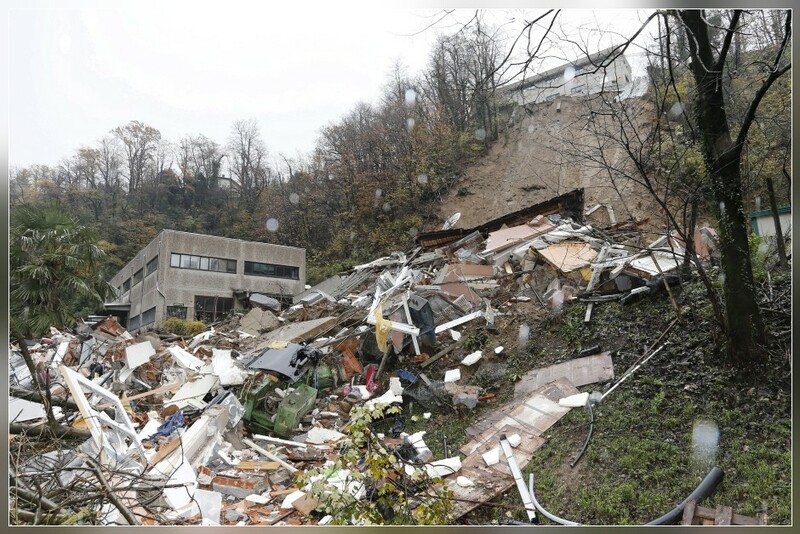 DAVESCO, 17.11.2014 - Overview of the place where a house was totally damaged after a landslide caused by heavy rain. 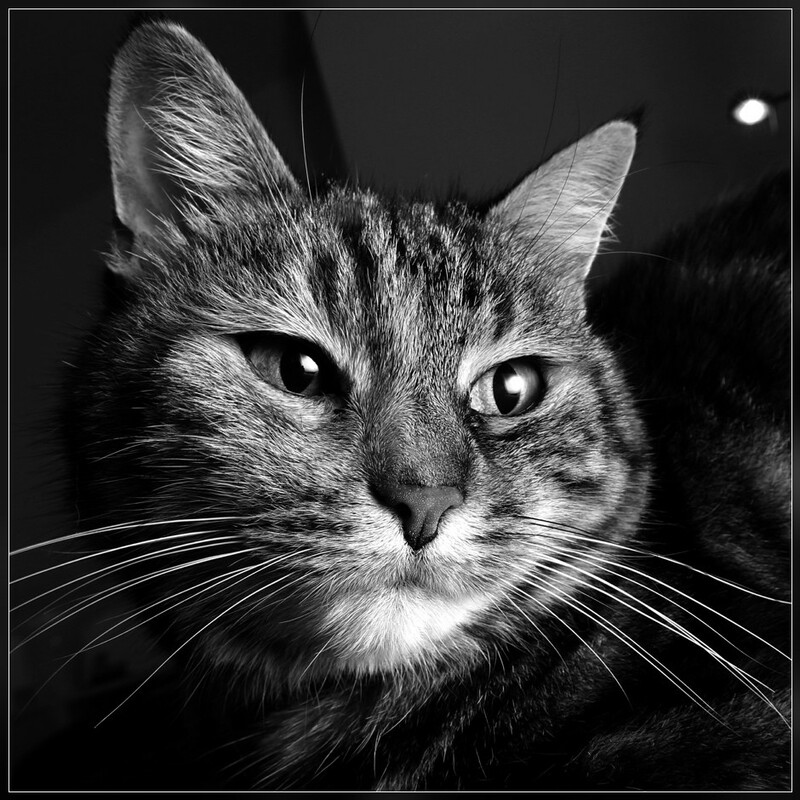 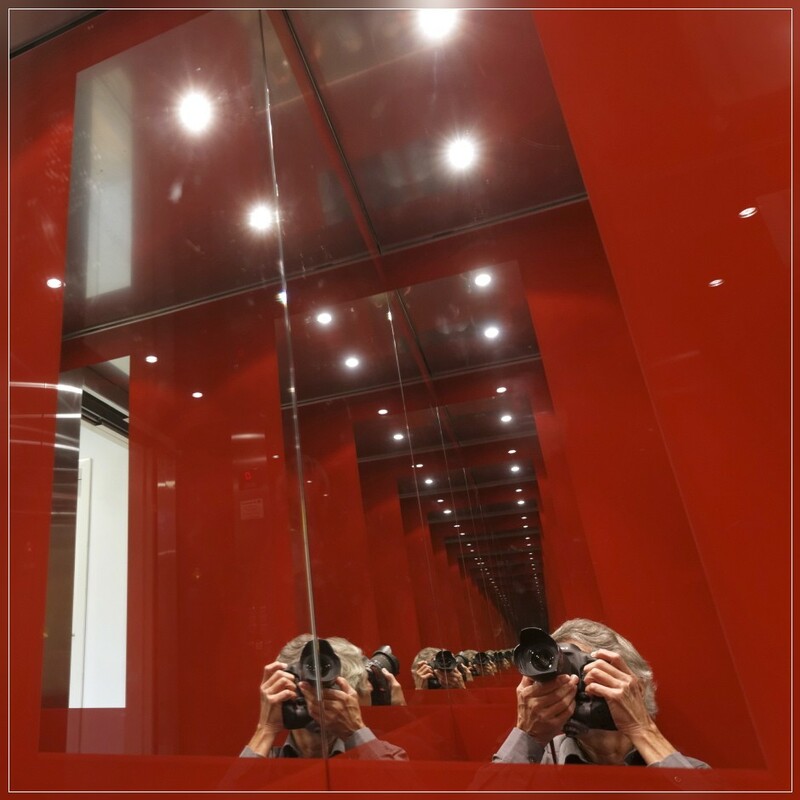 PREGASSONA, 07.11.2014 - Shooting photos in an elevator, lined with glass & mirrors of Galvolux. 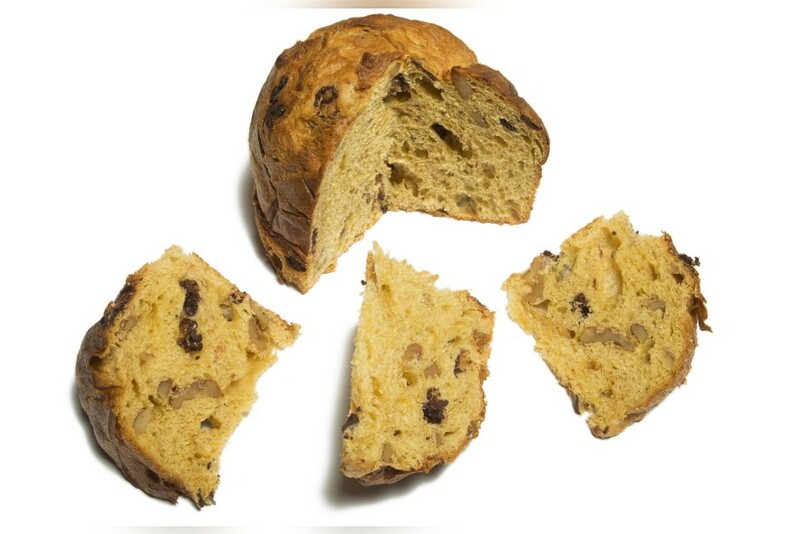 SALA CAPRIASCA, 06.11.2014 - The newest inventions of Panetteria Poncini, Maggia: Panettone Noci-Cioccolato. 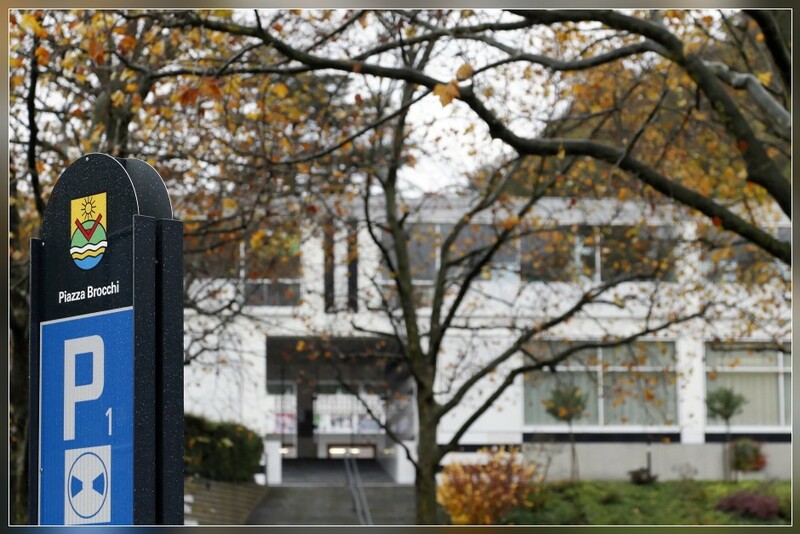 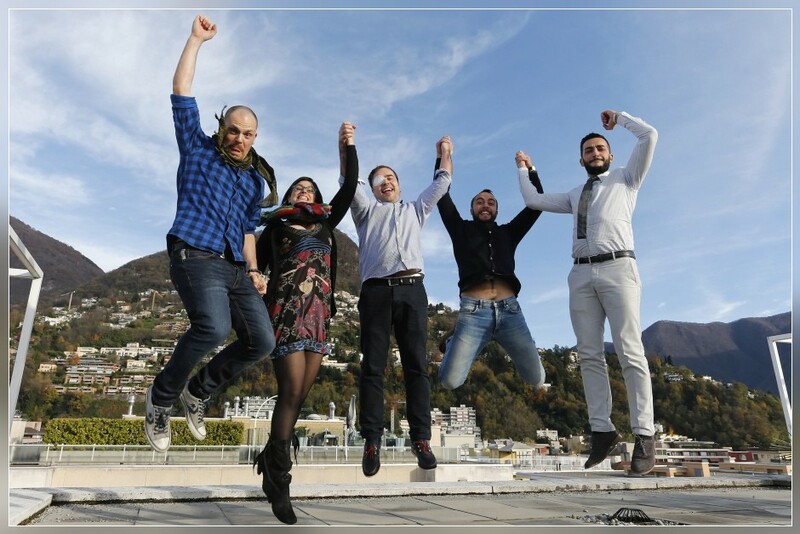 MONTAGNOLA, 05.11.2014 - Commotions based on the behavior of a teacher at the primary school in Montagnola, Collina d'Oro. 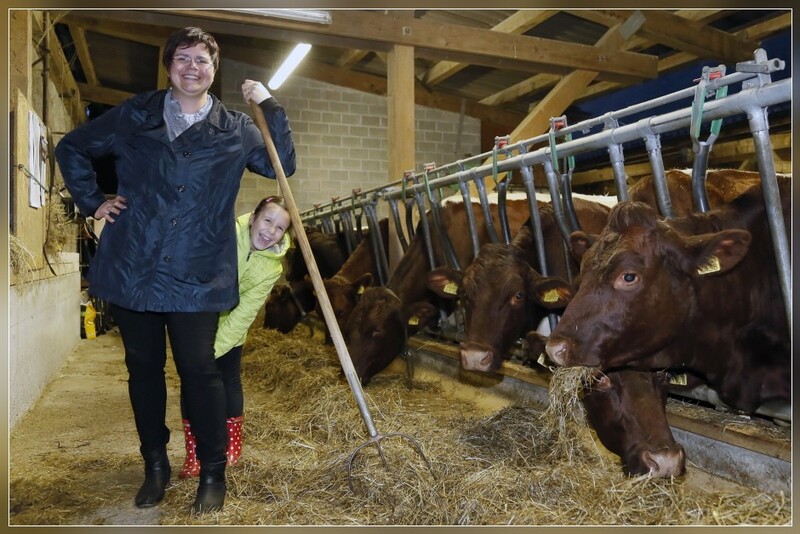 DONGIO, 04.11.2014 - Tanja Bisacca, farmer in the Blenio Valley, with her daughter Larissa. 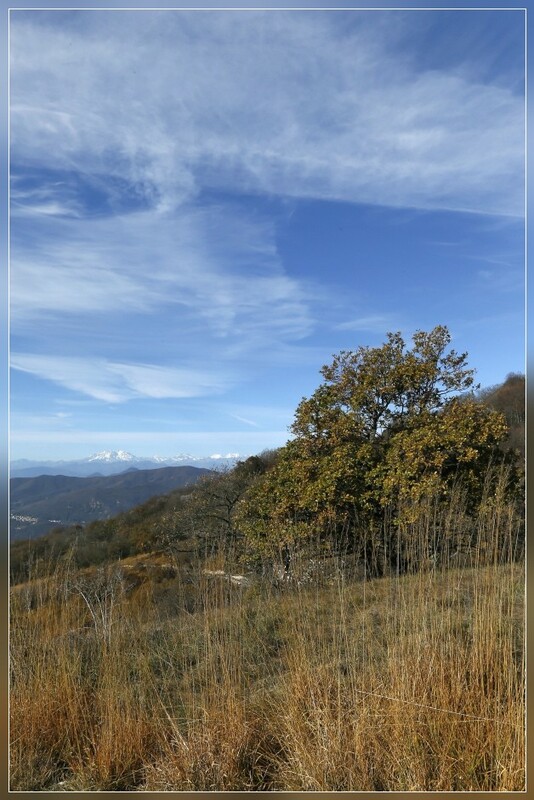 MERIDE, 02.11.2014 - View from Monte San Giorgio with Monte Rosa in the background. 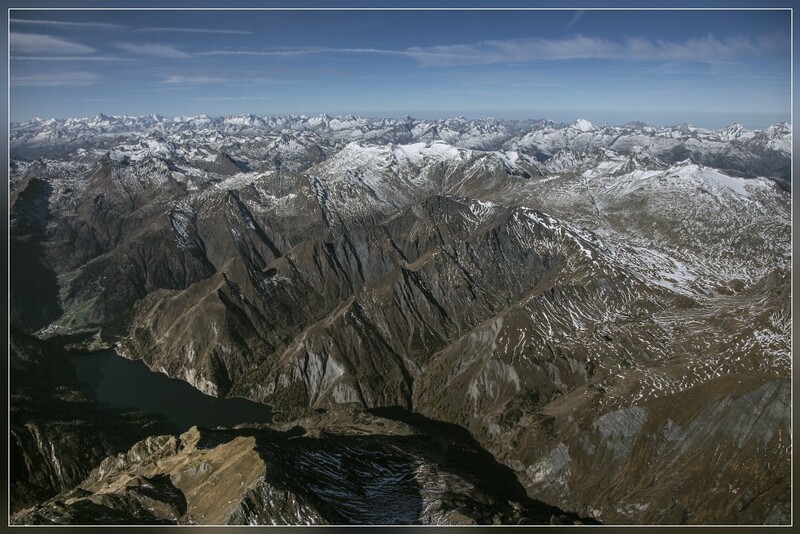 OLIVONE, 01.11.2014 - Photo flight around the northern part of Ticino, here just above Greina (on the right hand side).